Dispelling the Myths 3: Is copper and water a recipe for rust? For the latest in our blog series ‘dispelling the myths’ we challenge the common misconception that Copper can rust. The simple answer is absolutely not! In fact it’s an impossibility. 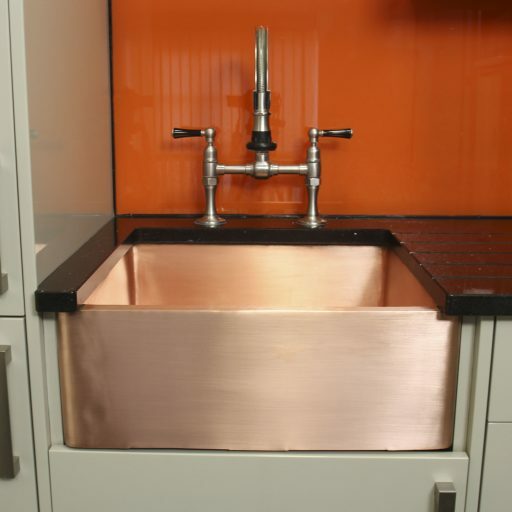 Copper is a natural element and as such is corrosion resistant and cannot rust. 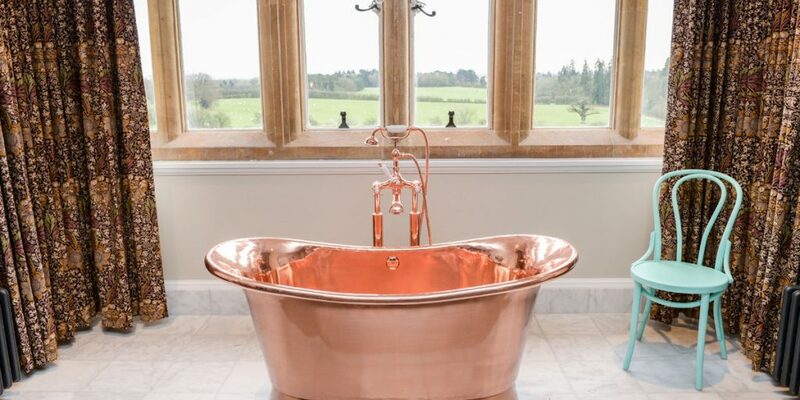 This is just one of the reasons why copper is such an amazing bath material. Crafted from sustainable sources, this amazing metal can be formed into stunning sculptural bathtubs that will last several lifetimes. 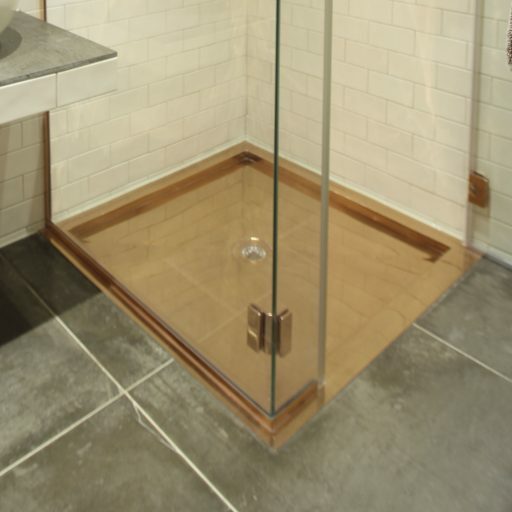 In fact Copper is so durable, that a copper bathtub really is an investment piece for life. As with any product over time, natural signs of age and wear to the finish will eventually become apparent. However, as the only manufacturer to carry out all hand finishing work in the UK we offer a full aftercare and re-finishing service. This not only means we can assist you to keep your bath looking fabulous, but should you decide to change your bathroom décor, we can also re-finish your bath to match! 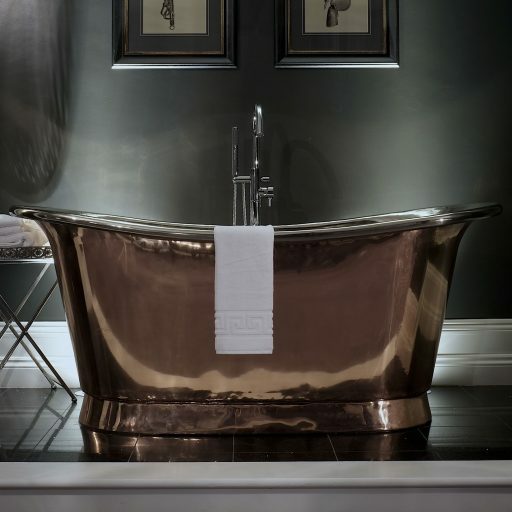 Your Copper Bathtub can be transformed as many times as your imagination (and decorating addiction) requires. Being a natural element and corrosion resistant, pure Copper is also completely recyclable. 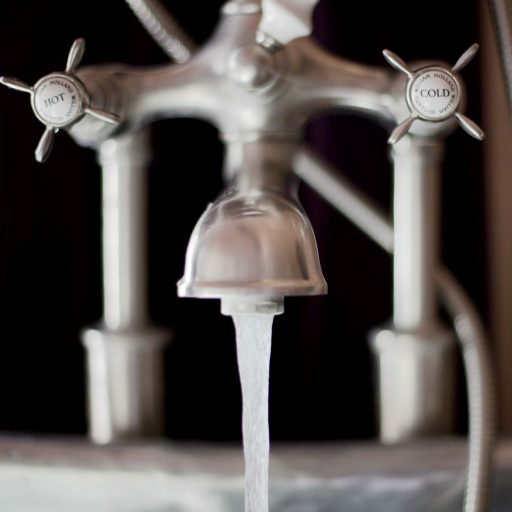 Our bathtubs are all made from sustainable sources, and so if the need ever arose, your bathtub could be recycled and put to good use with zero waste. 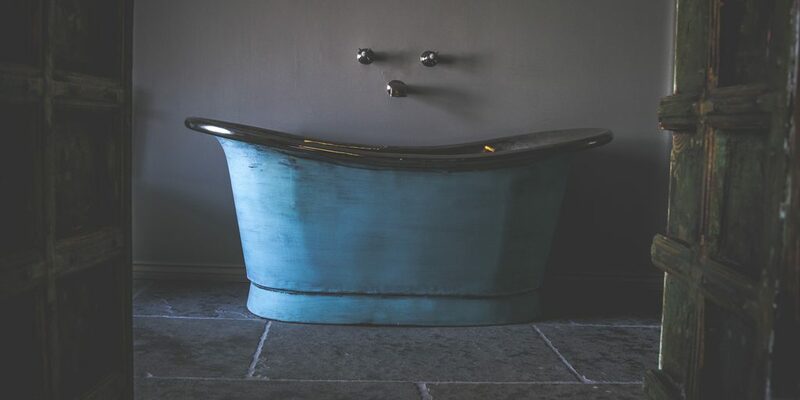 Although we can never imagine a situation where someone would want to recycle one of our beautiful bathtubs, it’s still good for the conscience to know! Remember; if you ever hear of a copper bath developing rust then the simple truth is that bath is NOT made from pure copper. 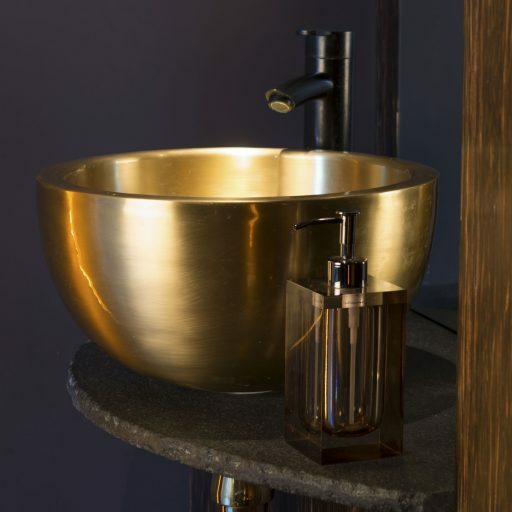 Unfortunately with the rise in popularity of copper baths, this has lead to the emergence of a few unscrupulous suppliers. 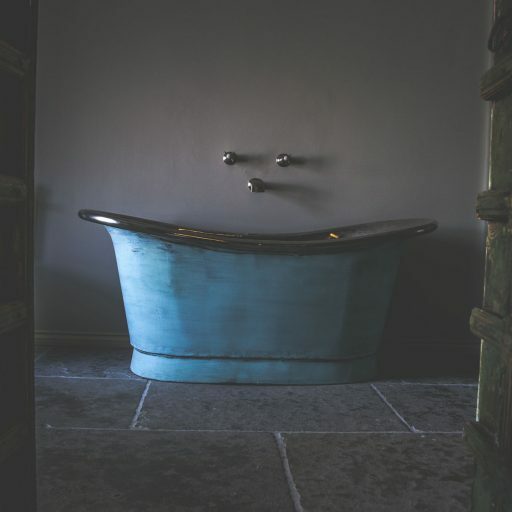 We have heard reports of rusting or corroding ‘copper’ and also Tin finishes with very high lead content being sold as pure copper baths, creating the myth that Copper Baths Rust. Please do your research and only purchase from a company with a strong background heritage, transparent product origin and excellent product guarantee.